Everyone needs to treat themselves from time to time. If you’re looking for a getaway from the everyday, look no further than Retreat Pool and Cabanas. Our El Cajon venue offers guests the opportunity to relax, soak up some Vitamin D, and escape in a picturesque aquatic oasis. Our unique and thoughtful layout features two beautiful pool areas and a cleverly designed lazy river. You’ll feel layers of stress melt away as you float down the slow-moving lazy river, taking in your surroundings at a leisurely pace that is enjoyable for both adults and children. California dreaming never looked so good. Retreat Pool and Cabanas offers a poolside getaway where you can soak up the dazzling rays of the Southern California sun in a gorgeously designed setting. Our aquatic oasis features not one but two pool areas. An expansive poolside deck is lined with comfortable deck chairs, oversized daybeds, and luxuriant cabanas, so you can tailor your experience to your mood. Reservations are available and suggested for daybeds and cabanas, because they can fill up fast! A slow-moving lazy river winds through the space, so you can float along at a slow pace as you take in the idyllic setting. It’s ideal for both adults and kids, so you can enjoy family time or enjoy the space with loved ones or friends. Stress, everyday concerns, and worries will seem very far away as you gently glide through the pristine water in a bright, beautiful setting. Creative entertainment offerings on a regular basis only enhance the getaway vibe; be sure to check out our events page to see what is coming up at our poolside oasis, from DJ sets to live music and more. 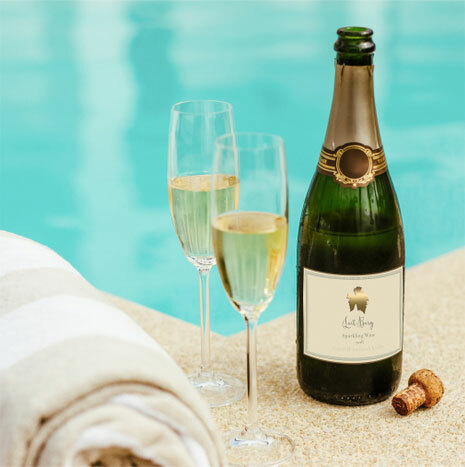 Since no getaway is complete without delicious food and drink, you can enhance your experience with the creative and thoughtful offerings on our food and drink menus. Savor light, fresh, seasonal cuisine as you relax by the pool, and augment your experience with the perfect beverage. Our full bar offers everything from craft cocktails to buoyantly bubbling champagne to really help you feel relaxed, pampered, and blissful. Retreat Pool and Cabanas is the ultimate El Cajon pool getaway. It’s your gateway to Southern California fun in the sun! San Diego residents know the name Sycuan. This casino opened in 1983 as a bingo palace and ever since has served the San Diego community with style. San Diego residents have known it for the wide variety of games offered on the gaming floor and its idyllic location. But now it offers so much more.  Now it is time, once more, to check out Retreat at Sycuan Casino. The project to complete these renovations and bring San Diego residents something new and improved cost over 200,000,000 dollars. Guests can enjoy new rooms with various configurations and new amenity packages for the 12-story luxury hotel tower that includes over 300 guest rooms and over 50 guest suites. Once you book your reservation for the hotel, you will have access to the casino where the gaming selection has been widened. There are also new features available to customers such as the pool and cabana area with a lazy river as well as a swim-up pool bar, full service spa with sauna, treatment rooms, and a state-of-the-art fitness center. Everyone deserves to treat themselves every once in a while. Retreat Pool and Cabanas offer guests a chance to relax, soak up the sun and escape into a picturesque oasis. While two pools in the lively environment enhance the idyllic outdoor pool area, a slow-moving lazy river highlights the Retreat experience, offering respite and amusement for both adults and children. The expansive pool deck is furnished with a variety of pool chairs, oversized daybeds and cabanas, all of which offer a different experience at the picturesque aquatic haven. In addition to the fresh, seasonal menu, guests can take advantage of the full bar and relax under the Southern California sun while sipping on fresh-made mojitos, authentic margaritas or ice-cold champagne. Although it’s called Retreat, you won’t want to leave. Retreat Pool & Cabanas are open seven days a week. The high season runs from May through October; during which time everything is open from 9:00 a.m. until 8:00 pm. The offseason spans from November through January during which hours of operation are from 10:00 a.m. until 4:00 p.m. During normal operations from February through April everything is open from 9:00 a.m. through 6:00 p.m.
Hotel guests can enjoy free entry into the pool and cabana area. The Retreat area can house over 300 in its total capacity. The dress code requirement is pool attire. There are minimums for food and beverages for those who rent facilities. The available facilities include daybeds which run $75 per week day. On holidays and weekends the day beds are $150 per day. The Cabana Standard rental fee per day is $150 for weekdays and on weekends & holidays it is $250. For the Cabana Elevated the fee is $250 per weekday and $400 on weekends and holidays.